We have around 80 participants registered representing both the UK and Ireland but also Norway, Croatia and Canada. The opening plenary lecture will be provide by Dave Jackson from the Marine Institute on wild Atlantic salmon and the role of the sea louse L. salmonis. 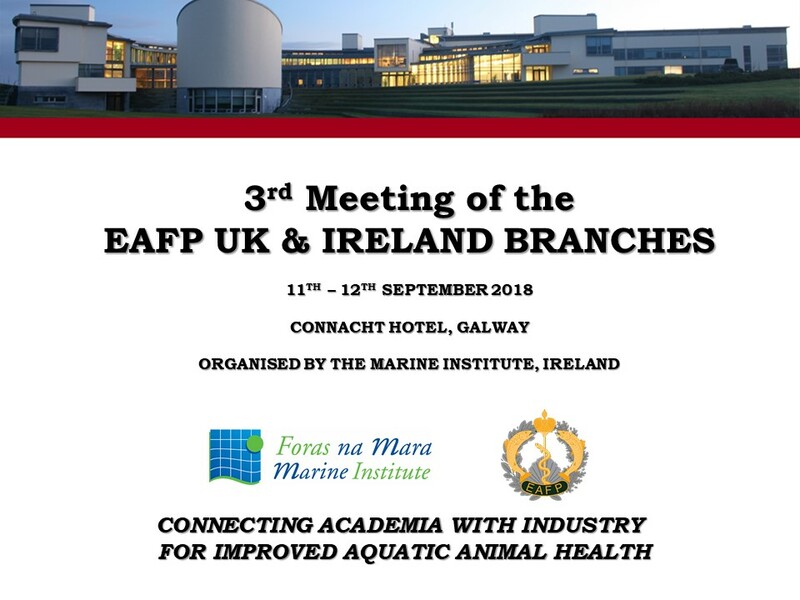 The first day of the meeting will consist of full talks on a range of diseases affecting finfish, shellfish and crustaceans while day two comprises of 17 short early-stage research presentations highlighting the range of research currently being undertaken in both countries.